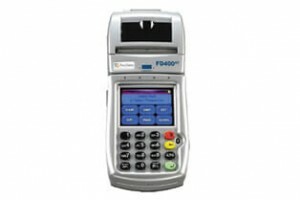 The FD400 GT terminal is light and ergonomically shaped for true mobility and flexibility. It utilizes 3G technologies to connect wirelessly over AT&T's GPRS. Which means you'll be getting the fastest data transmissions and more coverage area for your business.